FOR THE FIRST TIME IN CHICAGO!!! SKI JUMPING!!! Do you want your child to participate in a very unique sport that raises individual self esteem and at the same time maintains good physical condition? Sign them up for this program! 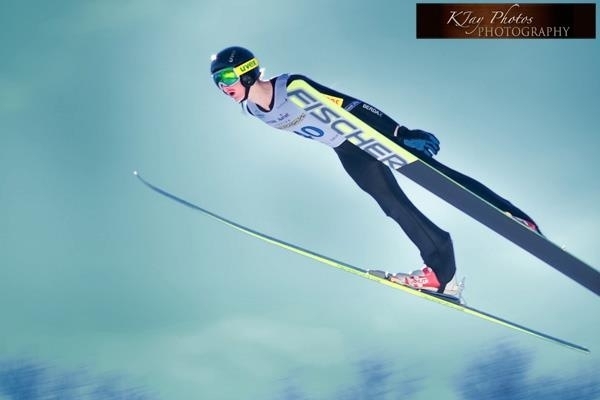 A two-week qualifying course for the year-round program of ski jumping. The program includes preparatory exercises and two trips to the ski jump. The program is conducted in the premises of the Tatra Mountain Cultural Foundation in Summit, Illinois by qualified trainers from Finland and the United States. For advanced athletes we conduct training in Europe. The ski jump program is accomplished with the cooperation of U.S.A. 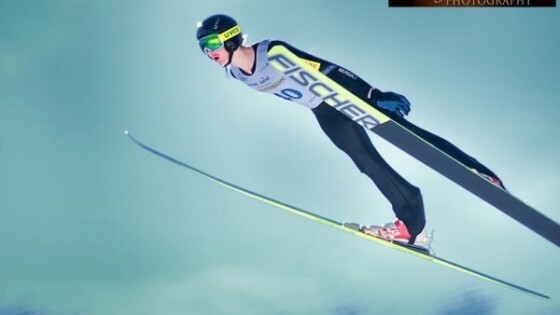 Ski Jumping.